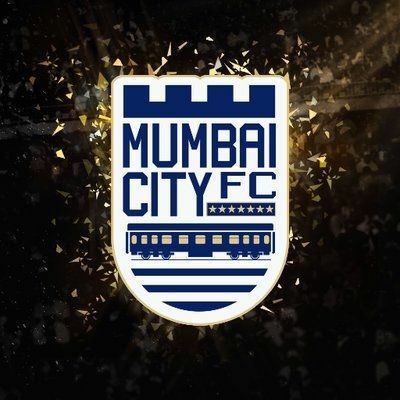 Fatorda, March 11 (IANS) Mumbai City FC seem to have given up their hopes of qualifying for the Indian Super League (ISL) final after a 1-5 hammering at home in the first leg semi-final. Now, as they prepare for the second leg against FC Goa at the Jawaharlal Nehru Stadium, here on Tuesday, coach Jorge Costa is hoping for an unlikely miracle. No team has ever overcome such a deficit in Indian football and Costa knows his chances of creating a massive upset is almost impossible. "In football and in life, we can never say never but the reality is it is difficult to change this result. To be honest, yes, we have a small chance to change this result. If you want me to say that I'm (Mumbai City FC) here to score six-to-seven goals to change the result, I will try to do this. I have seen things in football that no one would believe, but normally it is difficult to change the result from the first leg," said Costa. Mumbai were in the game till the first half an hour when they took the lead. Even at 1-2 down in the first half, they seemed to have a chance until Goa turned on the magic in the second half. When Mumbai visited Fatorda during the league stage, they were hammered 5-0. After the first leg, Goa have now scored 12 goals against the Islanders in three matches and 24 goals overall since the start of the Hero ISL, compared with Mumbai's nine. But despite all that has happened in the past, FC Goa coach Sergio Lobera is not taking this game lightly. "I approach this game out of respect because we are facing a great team. I don't see ourselves in the final yet. If we think we are (in the final), it's a mistake by us. We must be at our 100 per cent," said Lobera. While Mourtada Fall restricted Modou Sougou's runs in behind, Paulo Machado struggled to dominate the midfield against Ahmed Jahouh who was at his best. Arnold Issoko, on the other hand, was a bright spark down the right wing but Mumbai's poor finishing meant whatever chances he created went begging. With 16 goals and 7 assists, Corominas remains Goa's most dangerous player. On the other side is Sougou who has 12 goals to his name but Costa will demand the best from his key striker after he struggled to make an impact in the first leg.